← YOUR FIRST PLACE CINCINNATI REDS!!!! 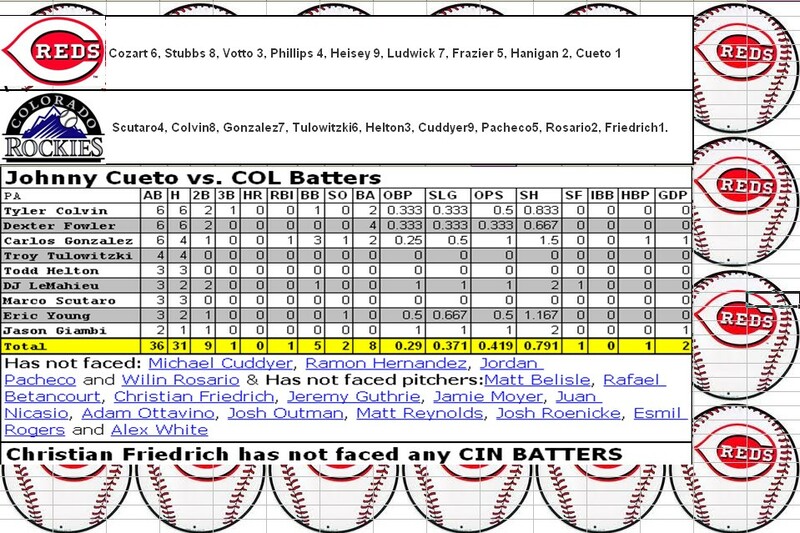 This entry was posted in MLB, REDS and tagged 2012 Reds Season, 5-25-12, CINCINNATI REDS, COLORADO ROCKIES. Bookmark the permalink.